Feel free to share and repost. Right click images to download. 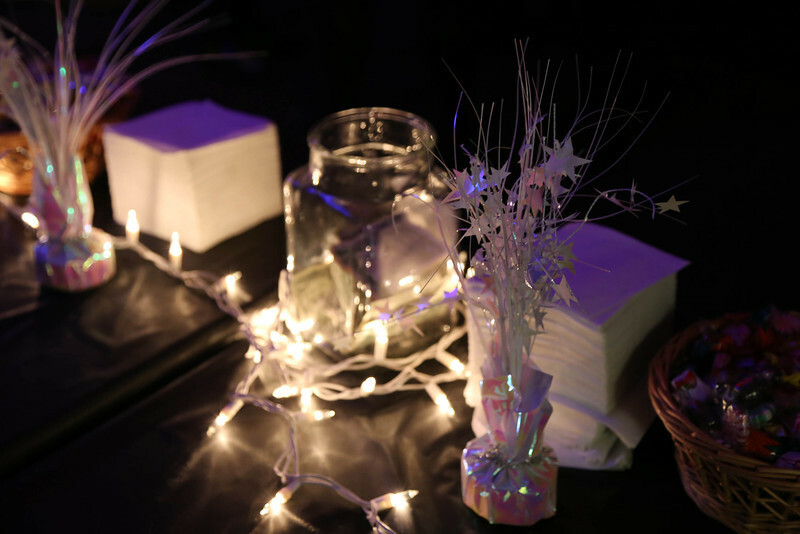 Photos from the Seattle People of Color Salon New Years Eve party.